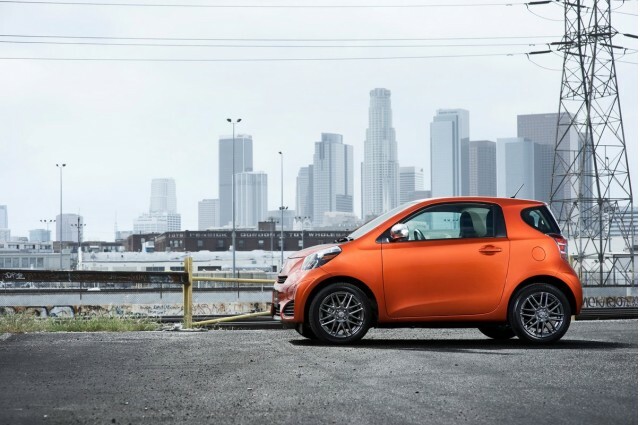 Toyota has announced a voluntary recall of Scion iQ vehicles from the 2012 and 2013 model years. In all, some 11,200 vehicles are affected. The recall centers around the weight sensor cables located beneath the iQ's front passenger seat. 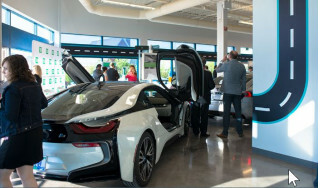 According to a press release from Toyota, those cables "can come into contact with an object placed near the seat track and become damaged as the front passenger seat slides forward or backward." Over time, this can cause damage to the cables. The problem is, those weight sensor cables control many of the iQ's safety systems, like the airbags and the seatbelt pre-tensioner. If the damage to the cables is severe enough, the passenger-side airbags might not deploy, and the seatbelt pre-tensioner may not activate. Having such systems fail during an accident greatly increases the risk of injury to passengers. The good news is that Toyota has received no reports of crashes or injuries associated with the problem. Toyota says that it will begin sending notices about the recall in early December. At that time, owners can take their Scion iQ to a local dealer, who will install new protective covers over the sensors. Toyota says that the fix should take about an hour -- though it could take longer, depending on the dealership's service schedule. If you own a Scion iQ and have additional questions, we encourage you to visit Toyota.com/recall or contact Scion customer service at 866-707-2466.